With around 10,000 private residential units expected to be completed by this year, and the private rental market continuing to remain weak, it is definitely a renter’s market right now. If you are on the market for a 2- or 3-bedroom unit, there are bargains to be had. A search on this site yielded more than 1,300 2- and 3-room apartments going for $2,500 or less. Narrowing down our search, we focused on newer developments that received their TOPs within the last five years. 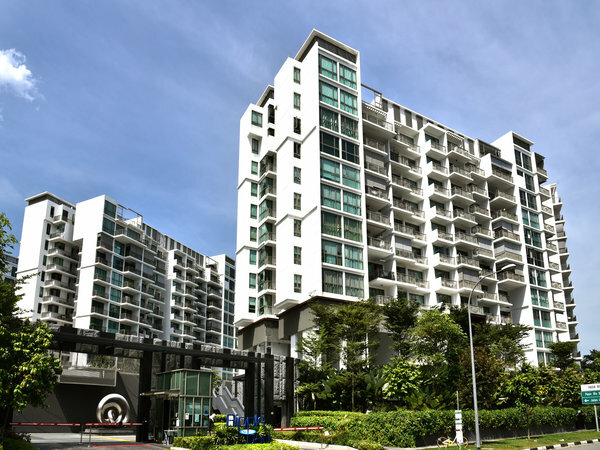 The properties are also close to public transport and lifestyle amenities. Given the prevalence of shoebox units, we also took into consideration the amount of living space. None of the apartments featured here are less than 70 sqm (750 sq. ft.) – a comfortable size for two or three persons. The Gale is a 329-unit condominium that received its TOP in 2013. The property is a boon for those working in the vicinity, which is home to many aviation, engineering, logistics, and technology companies. 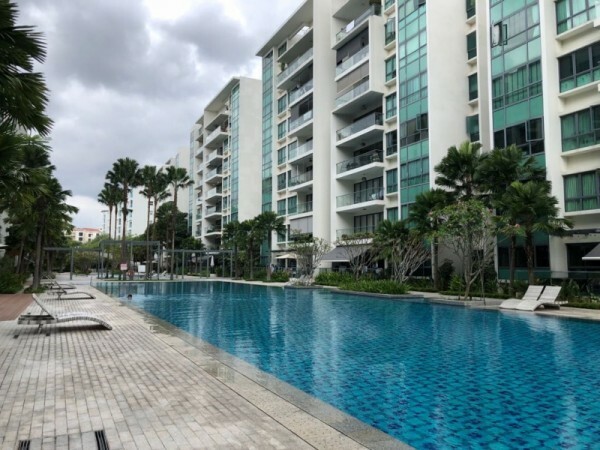 Nearby Changi Village, Tampines Central and the soon-to-open Jewel Changi Airport offer a host of dining, entertainment and shopping options. According to the latest rental transactions, 2-bedders can go for as low as $1,900, reaching a maximum of $2,400 per month. At between 700 and 800 sq. ft., the 2-bedders in this development are fairly generously-sized. The amenities, too, are more than decent.